New Adventure Time Finn & Jake Double Sided Design Drawstring Multi Purpose Bag. 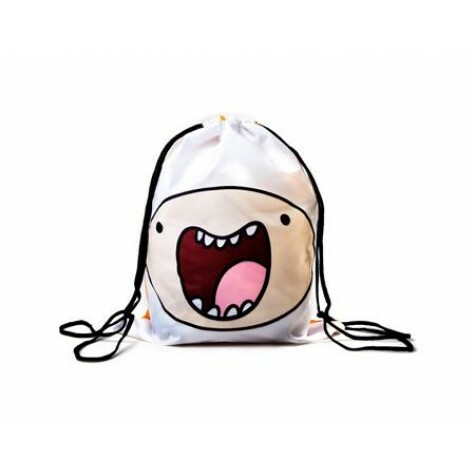 This Gymbag Is Easy To Open Or Close Due To The Drawstring Design And Also Includes An Adventure Time: Finn And Jake - Two Sided Design.. Features - Drawstring Closer - Finn And Jake Two Sided Adventure Time Design.